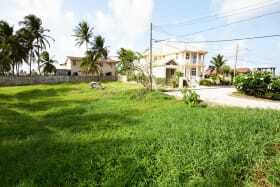 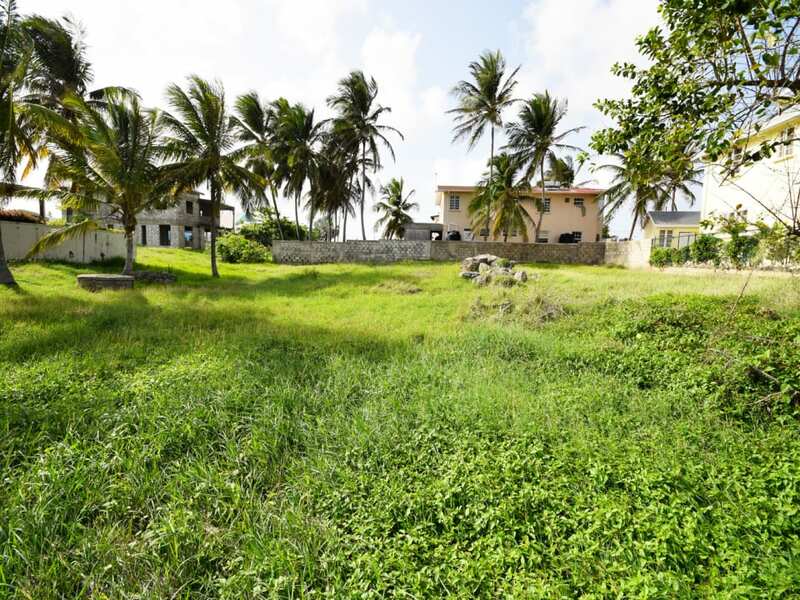 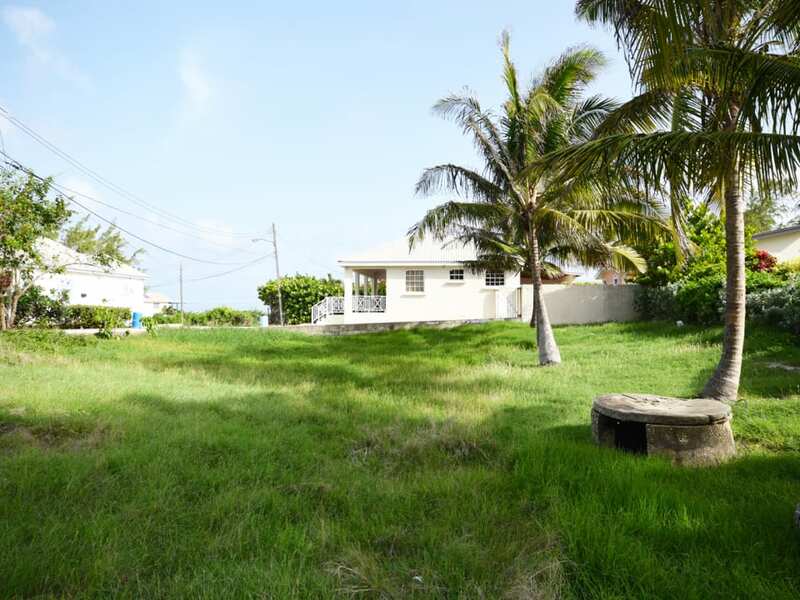 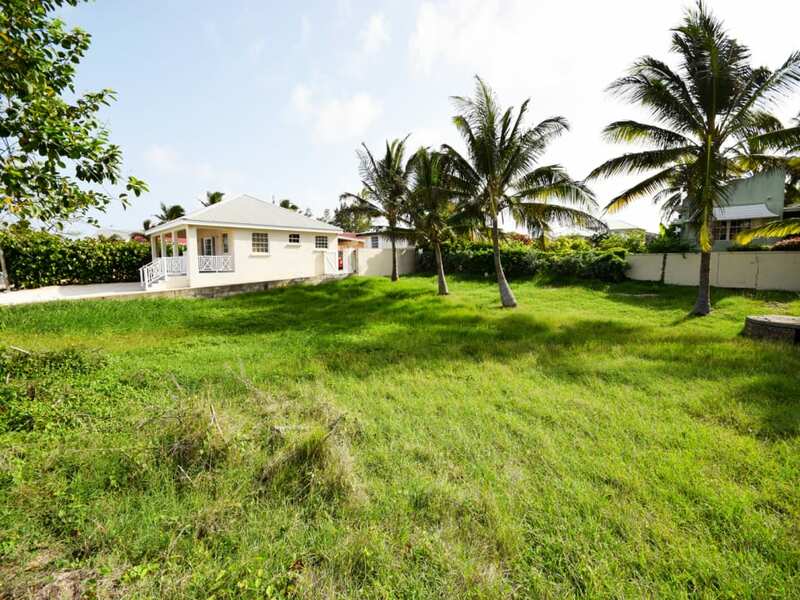 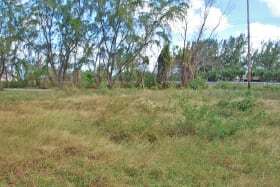 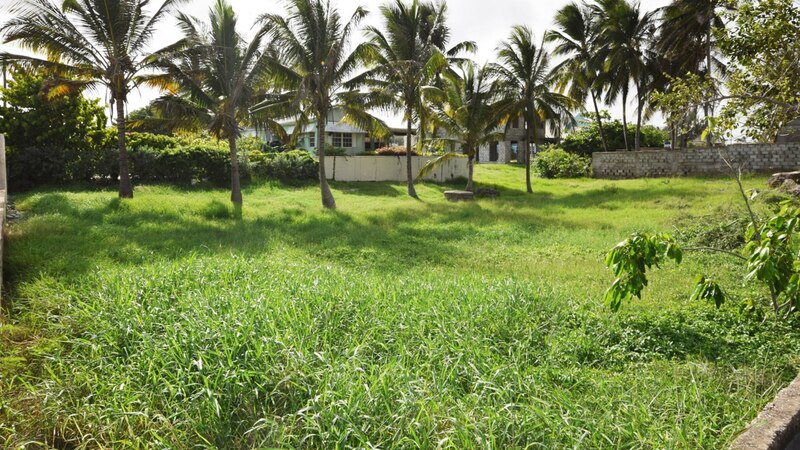 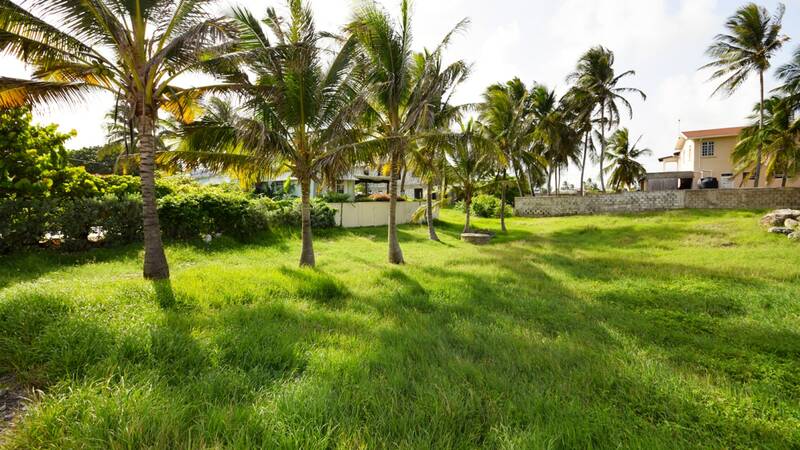 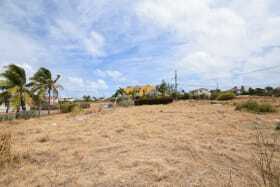 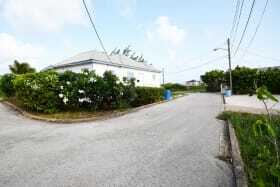 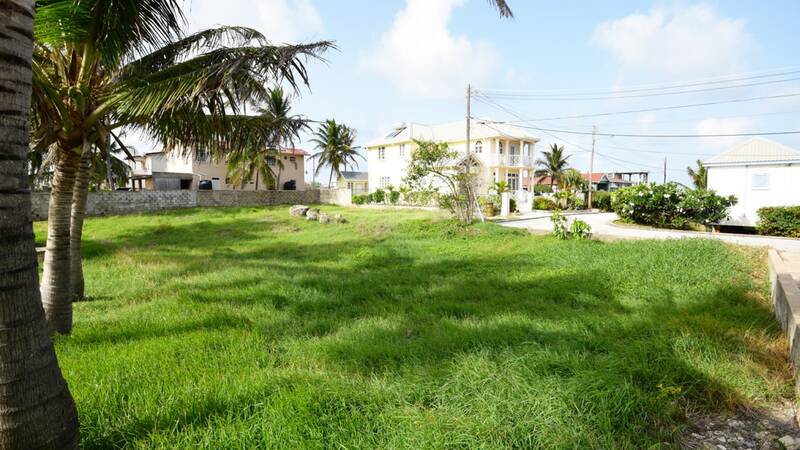 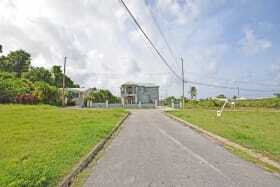 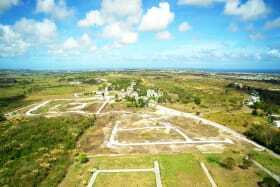 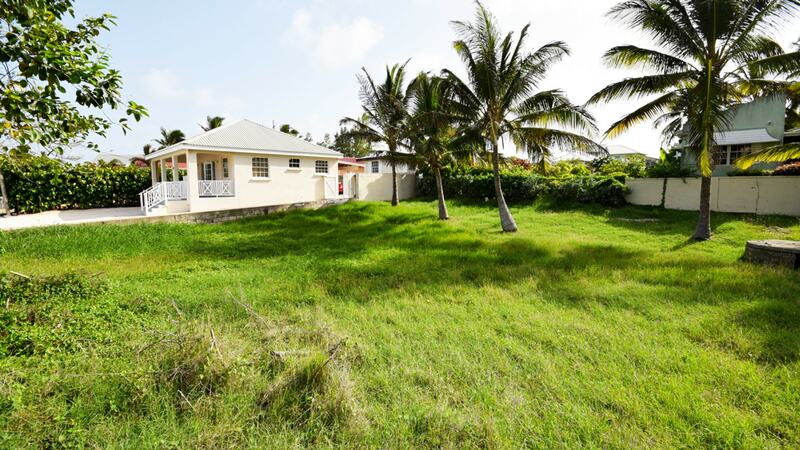 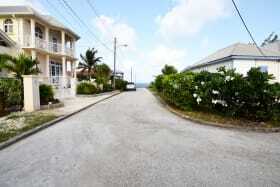 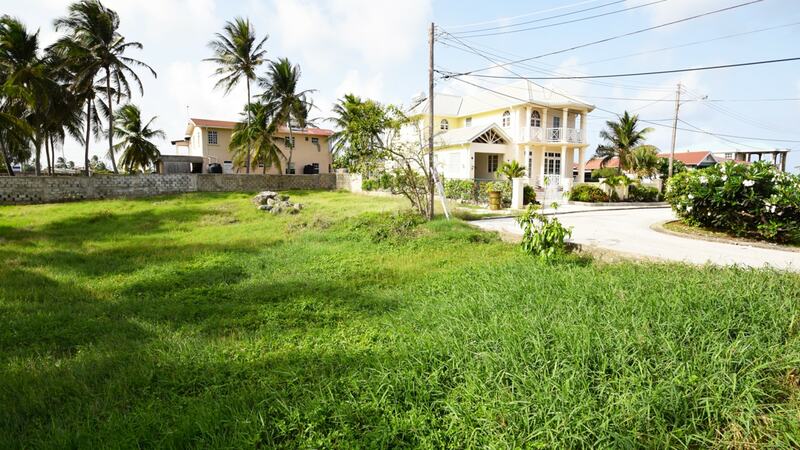 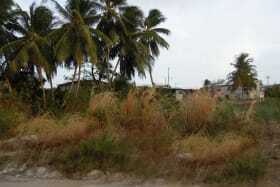 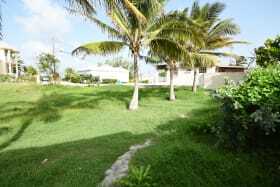 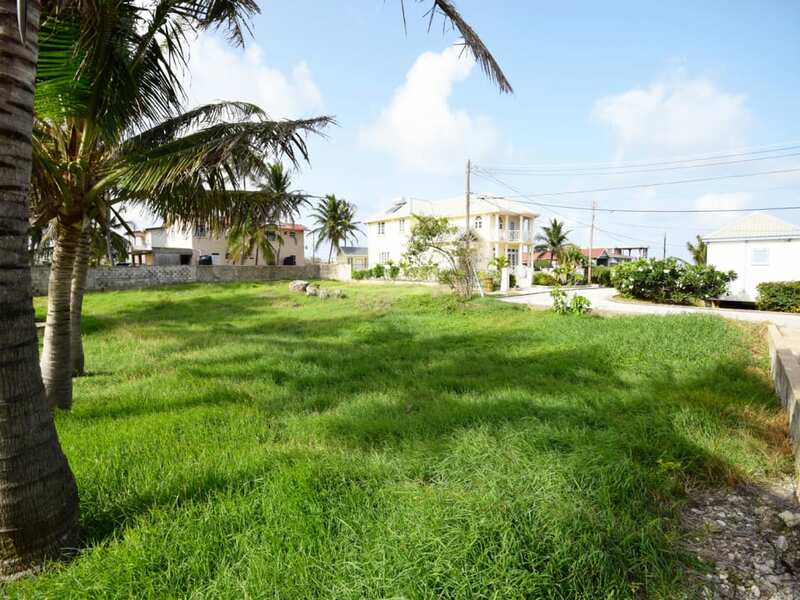 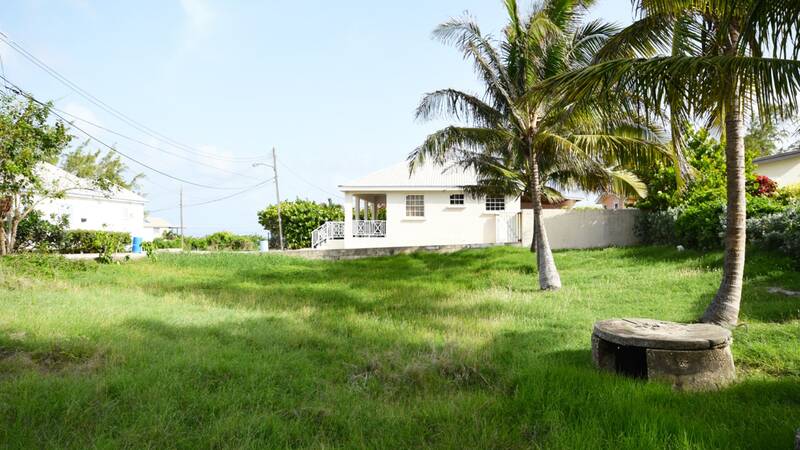 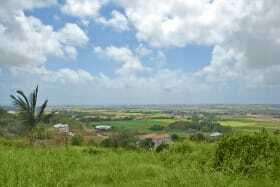 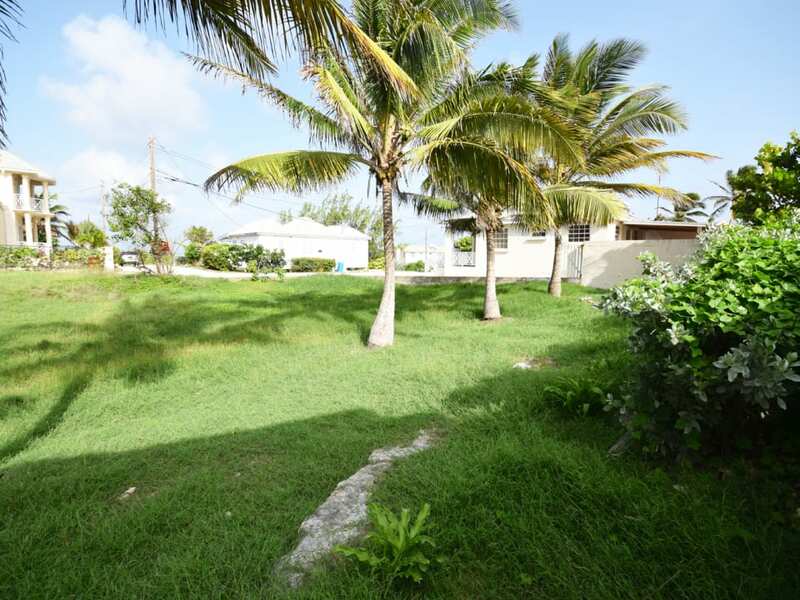 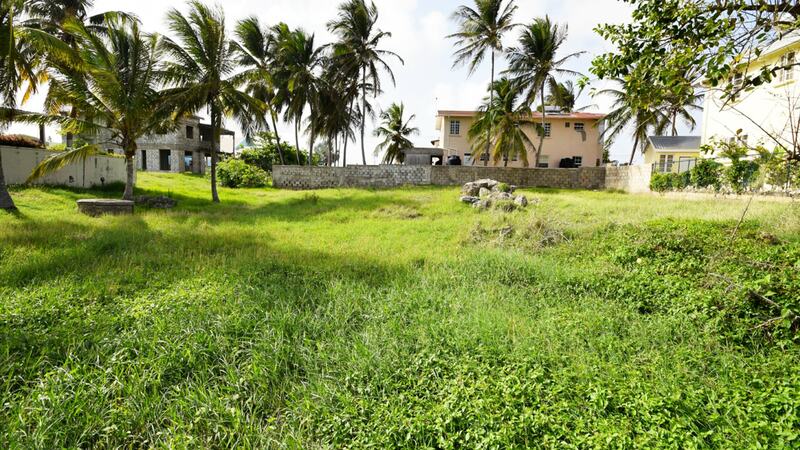 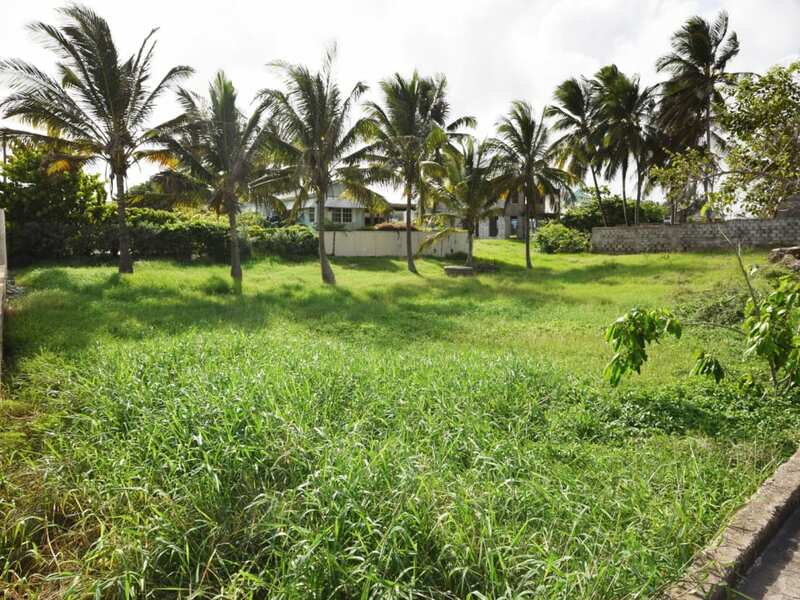 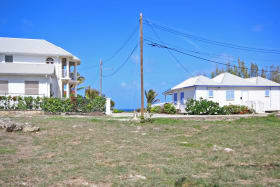 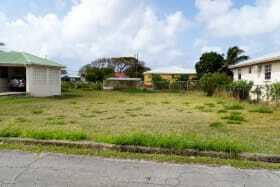 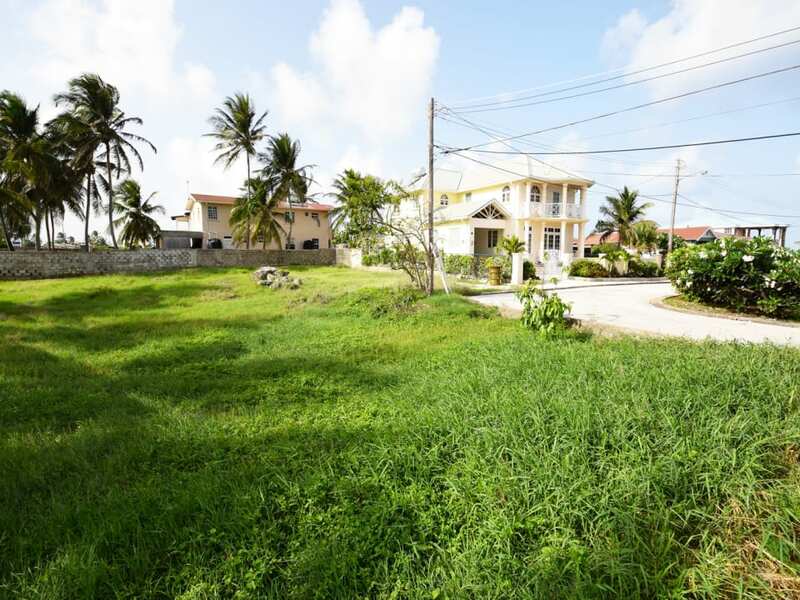 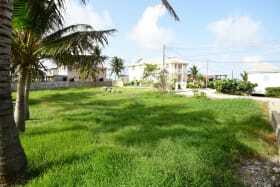 Lot located in the established neighbourhood of Ocean City, St. Philip. 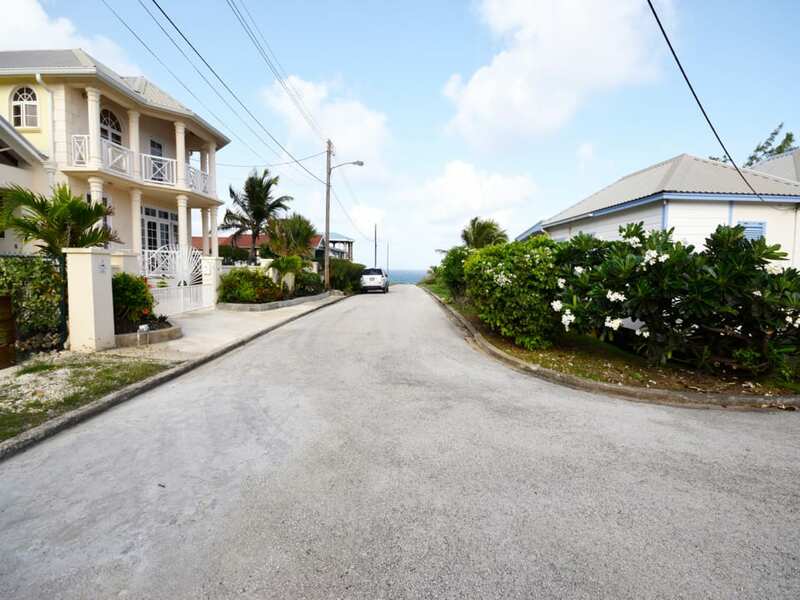 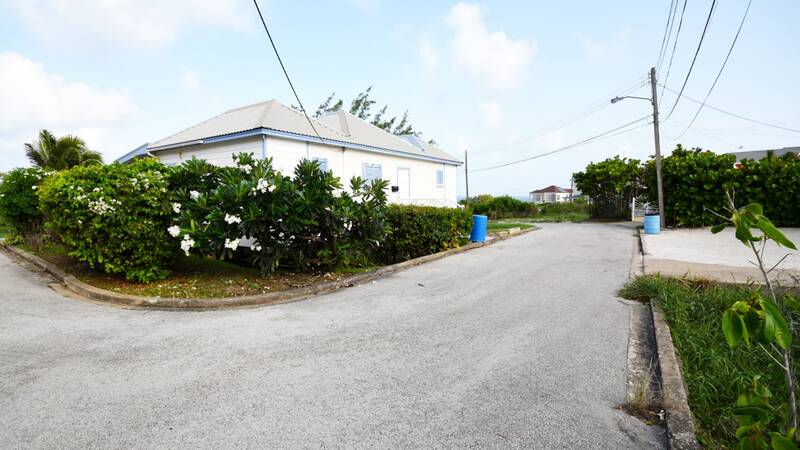 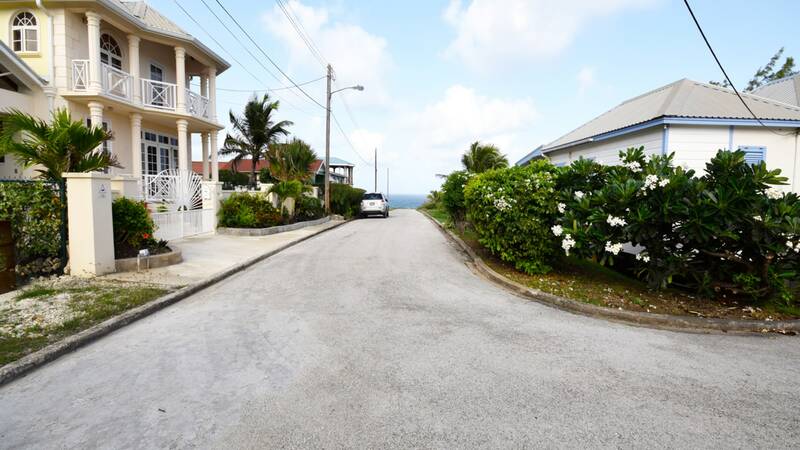 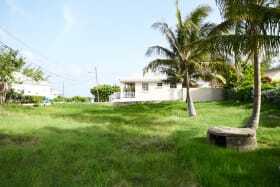 This lot in Ocean City is a prime piece of real estate nestled in an established community only a few minutes drive away from lovely beaches, the airport and the many amenities offered at Six Roads. 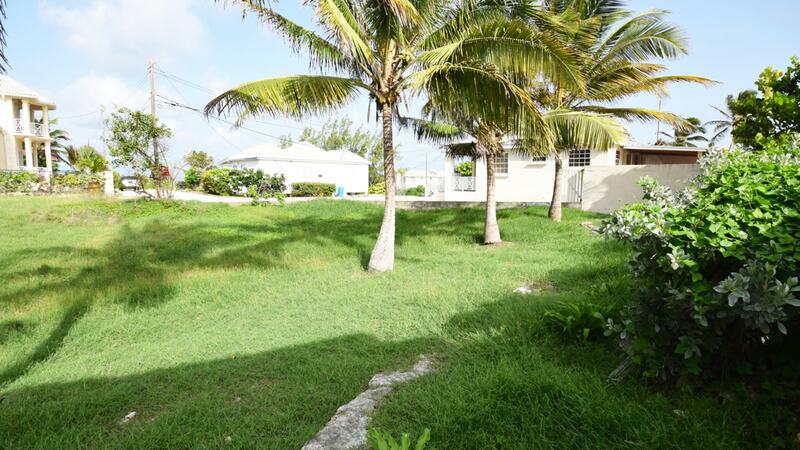 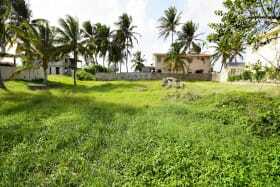 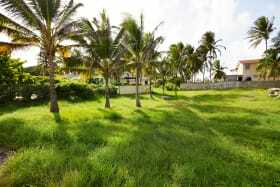 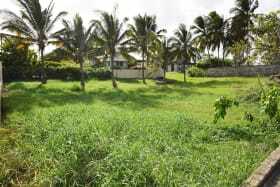 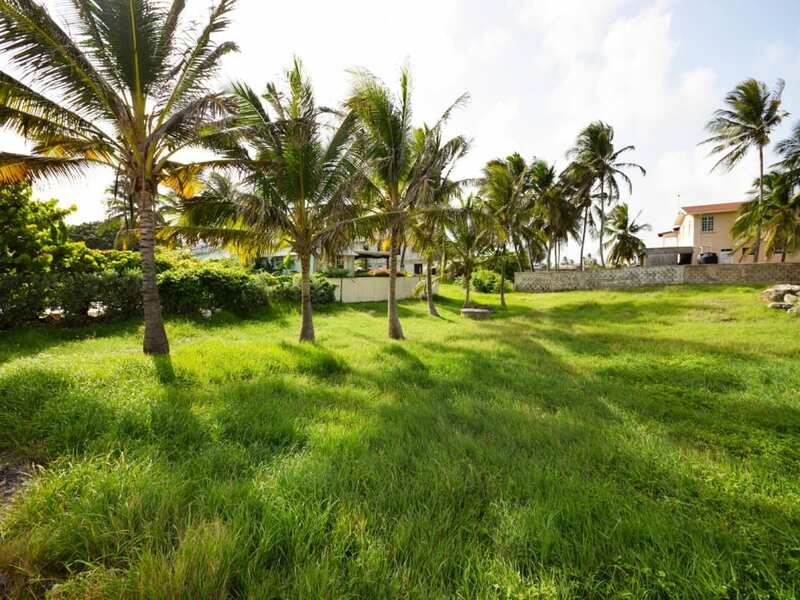 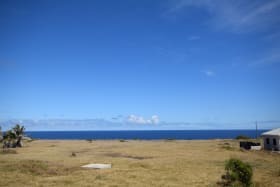 This plot boasts cooling ocean breezes and offers great potential. 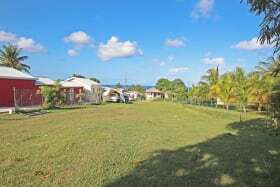 It is also being offered for sale together with Lot 1 which it abuts and bounds at a price of Bds$260,000.